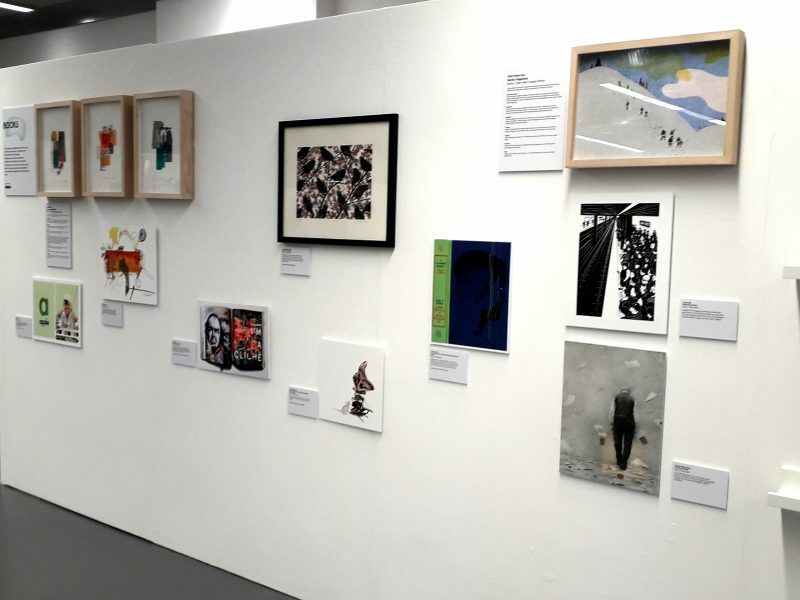 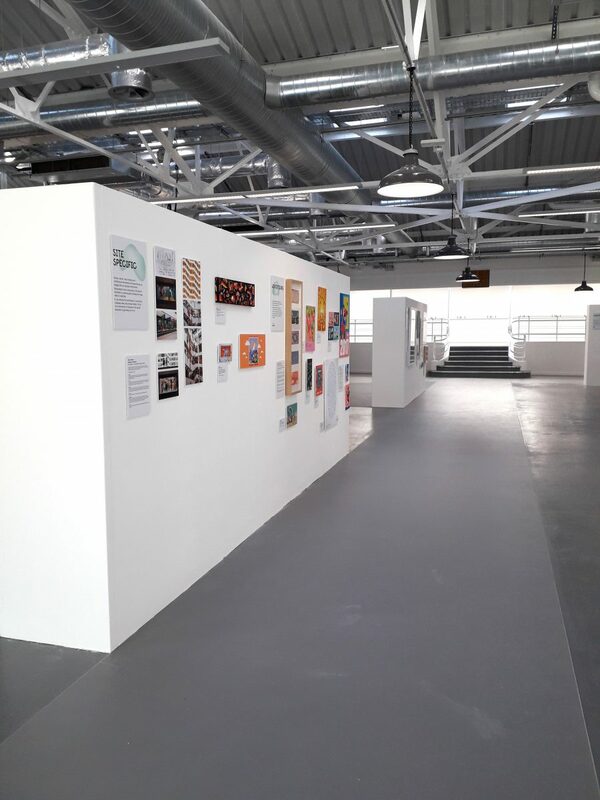 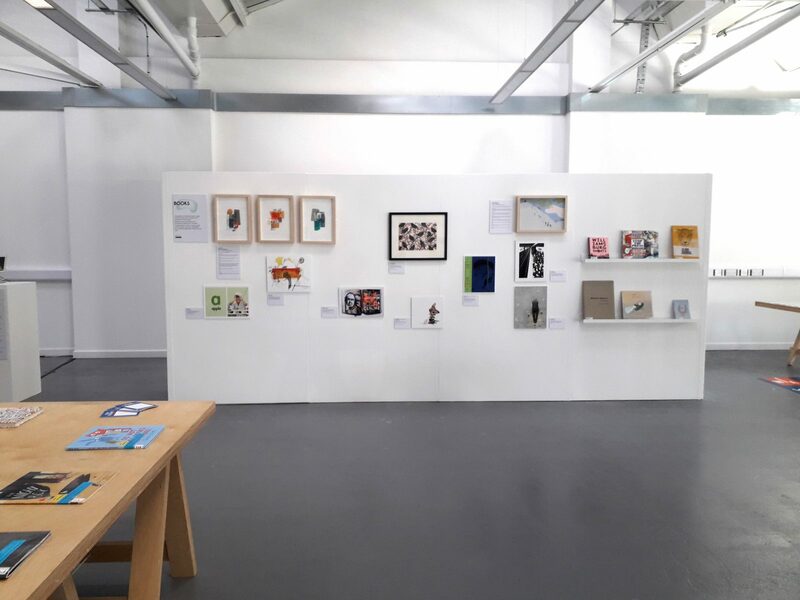 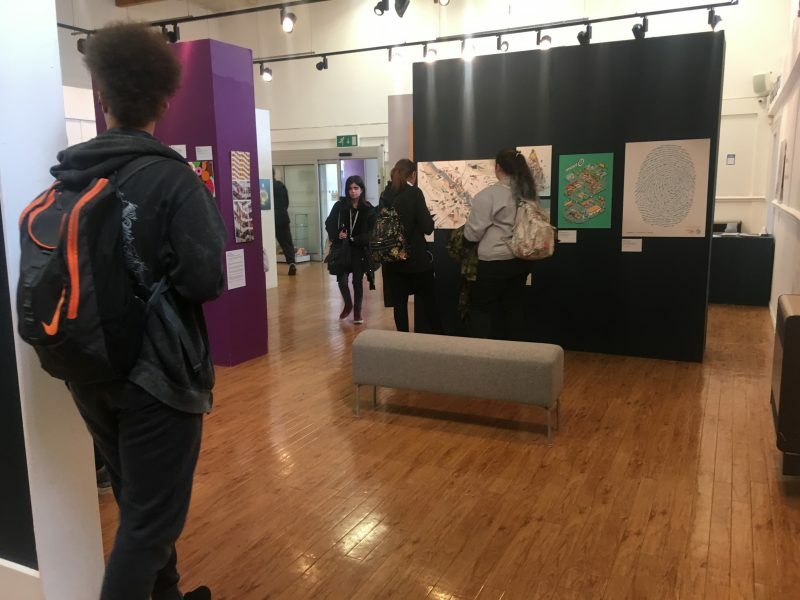 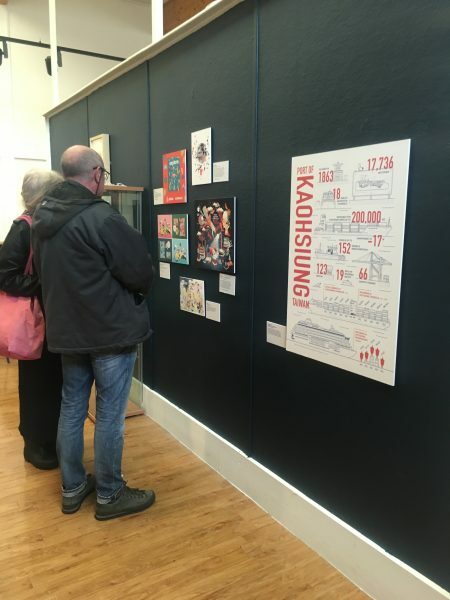 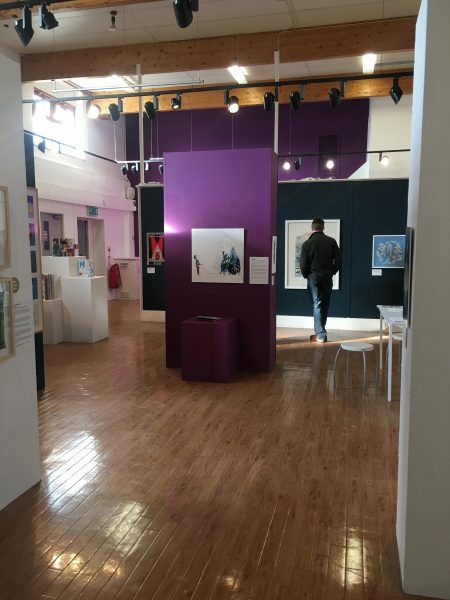 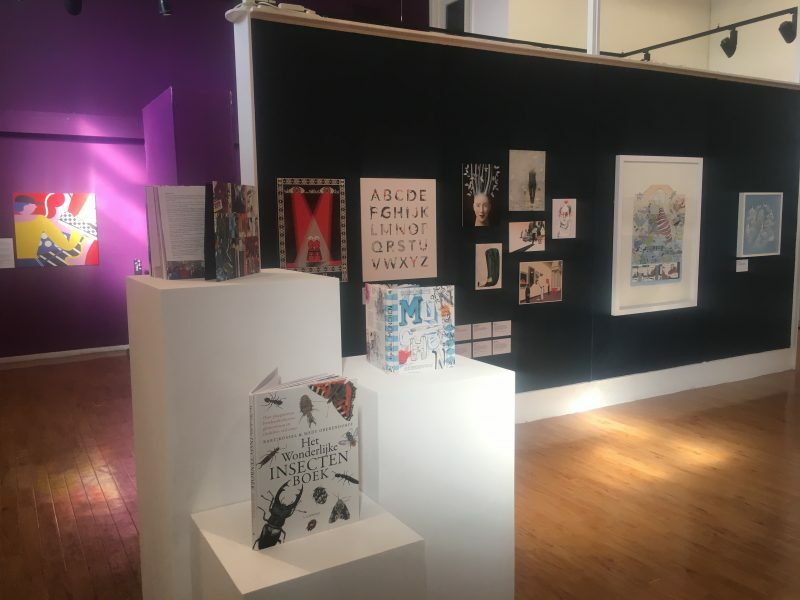 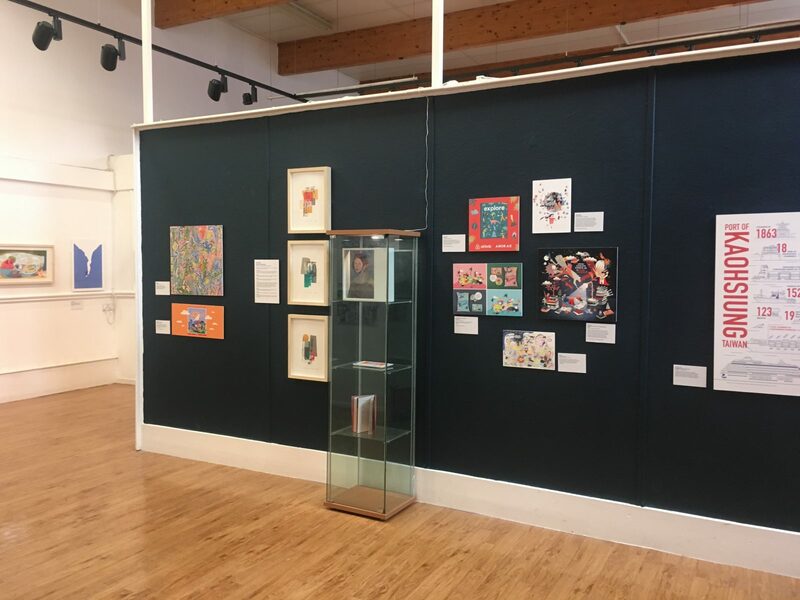 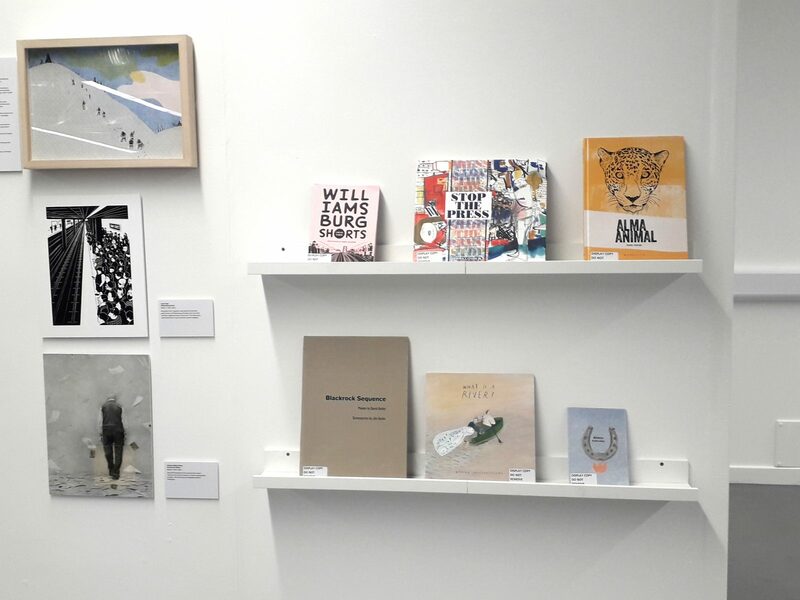 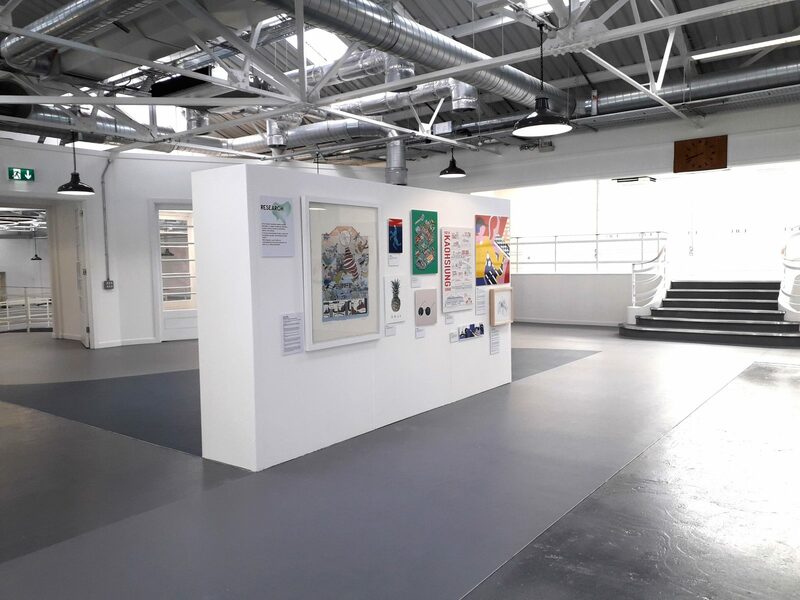 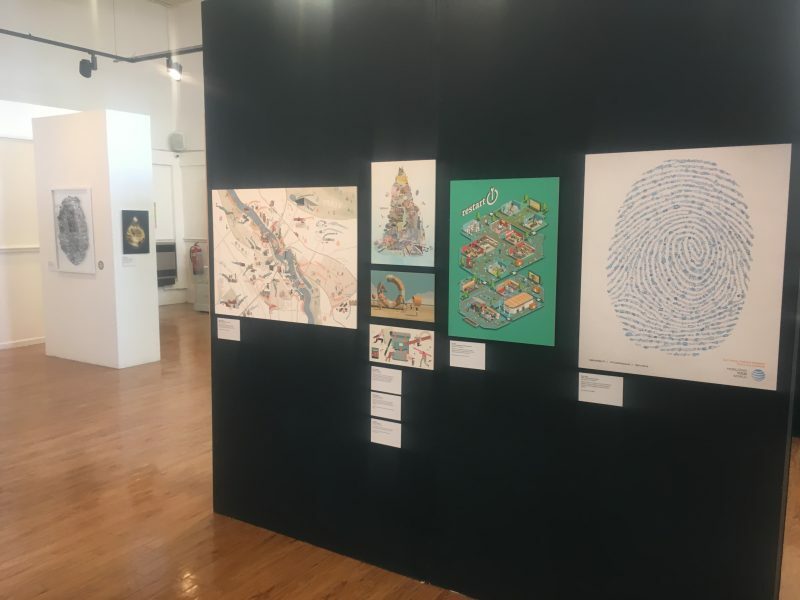 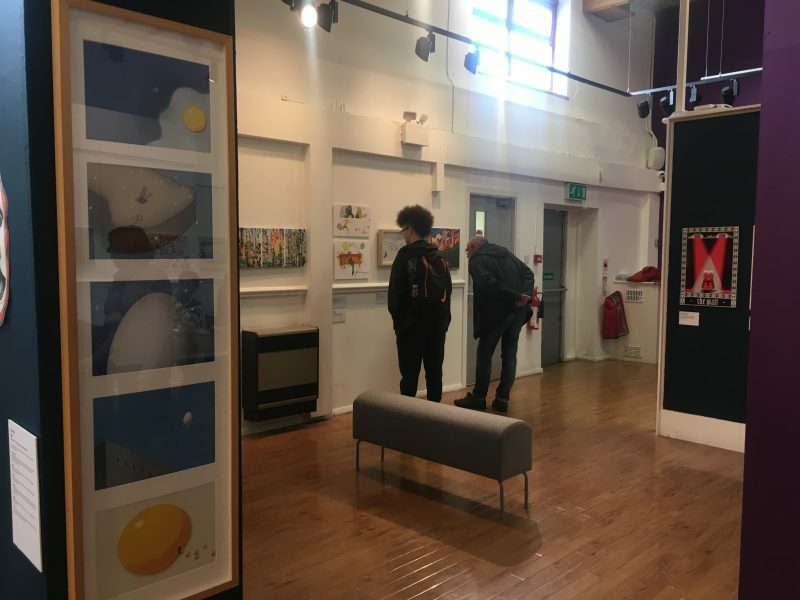 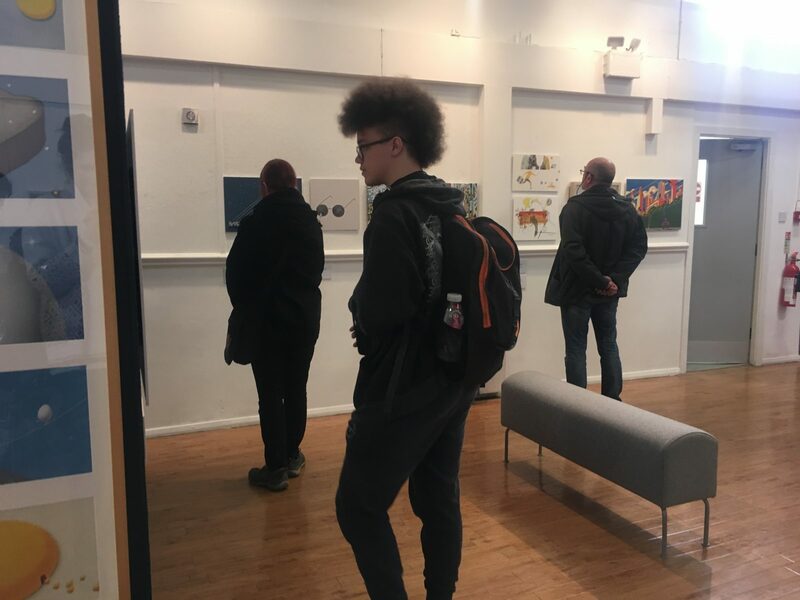 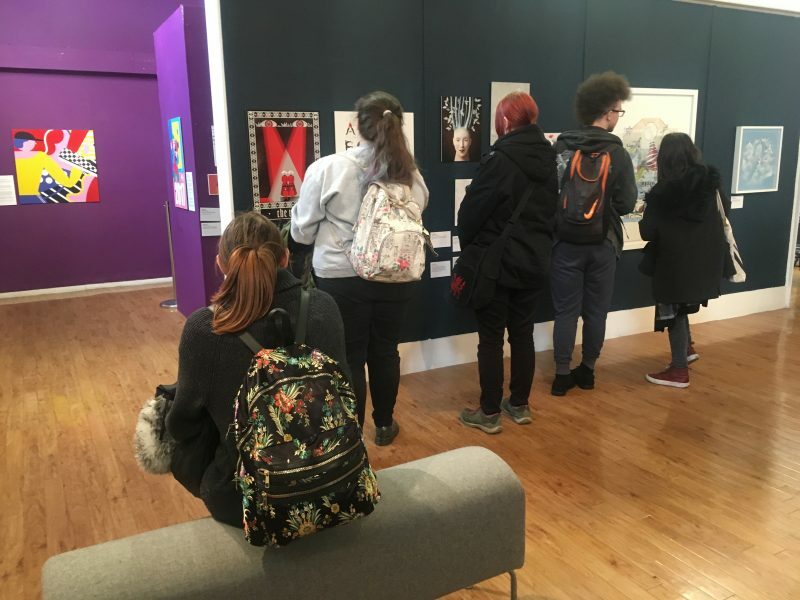 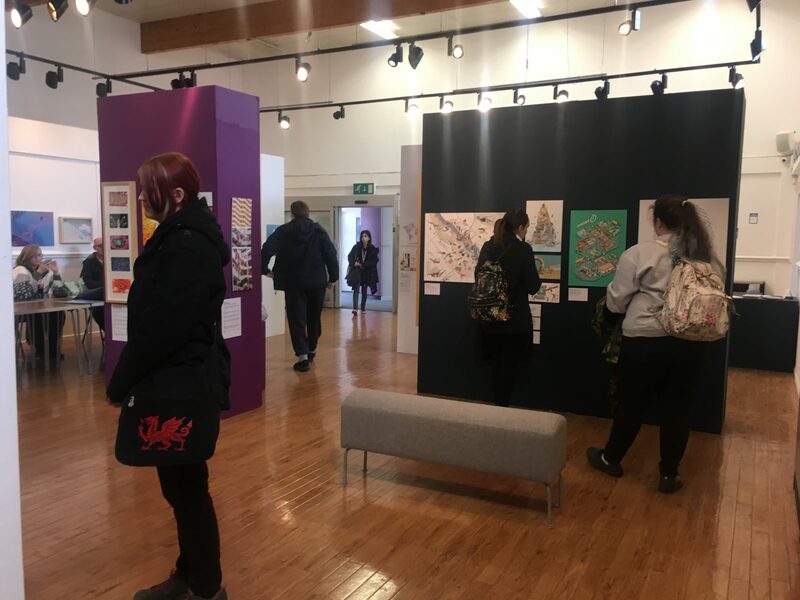 The WIA2019 Touring Exhibition is now available for hire! 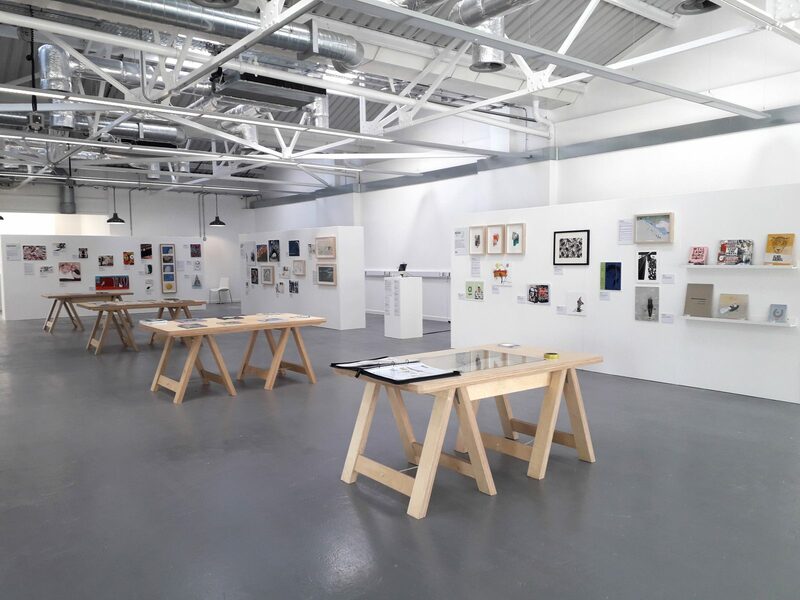 or contact [email protected] for further information and pricing, or to enquire about booking WIA2020 and beyond for your venue. 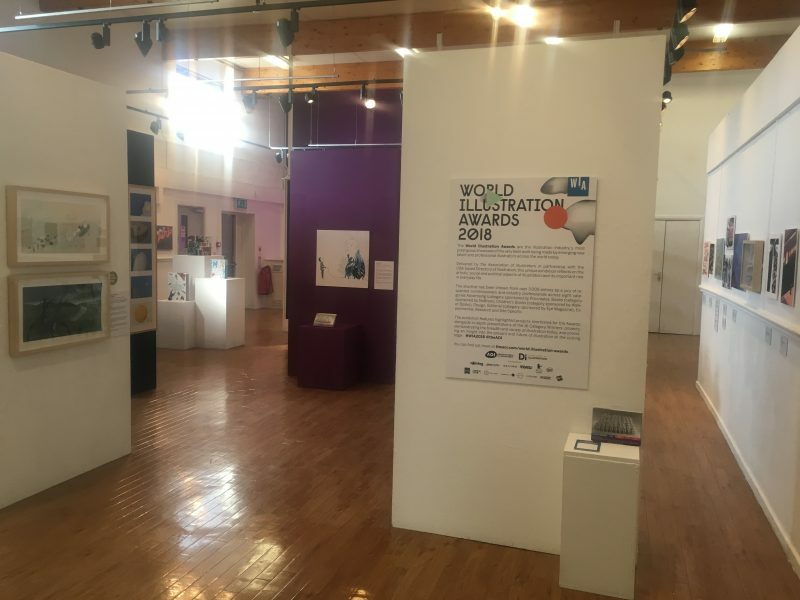 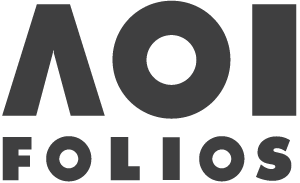 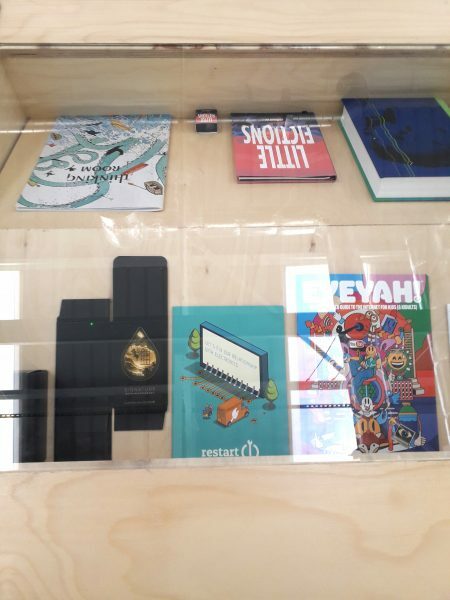 Each year, the World Illustration Awards exhibition tours the UK to our partner venues. 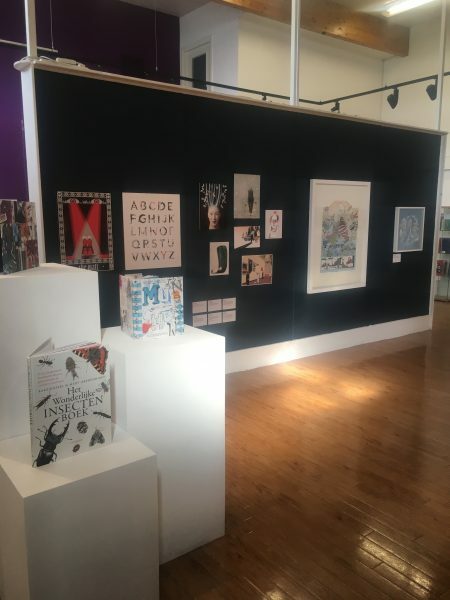 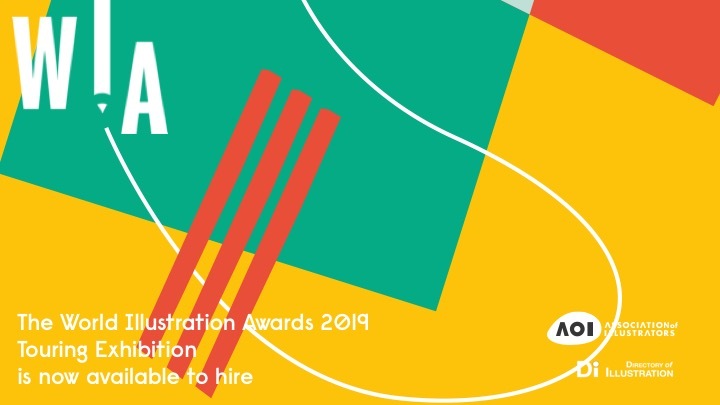 First shown at Somerset House, London in June 2018, The World Illustration Awards 2018 is the largest WIA exhibition to date, showcasing the full shortlist of 200 works drawn from over 3,300 entries from 75 countries. Exploring how illustration shapes our world and how the art form itself is changing, this inspiring exhibition is a comprehensive survey of the best illustration of 2018. 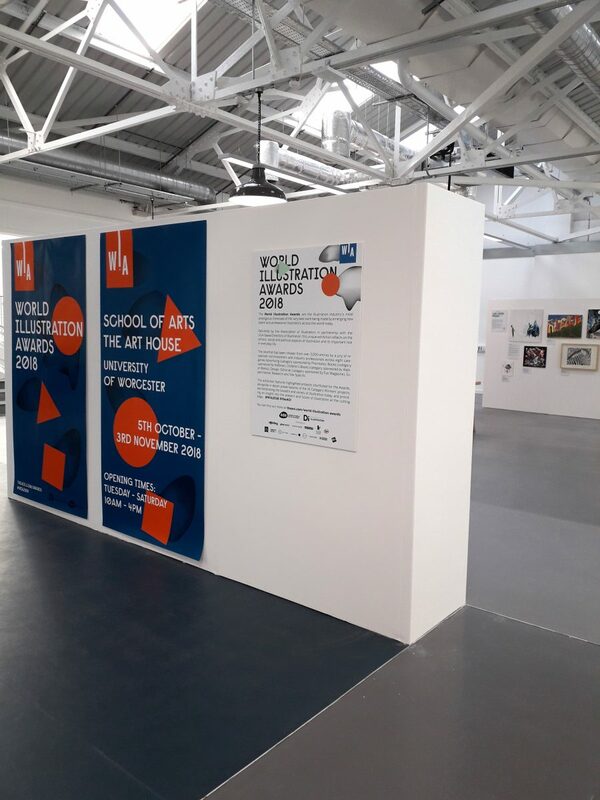 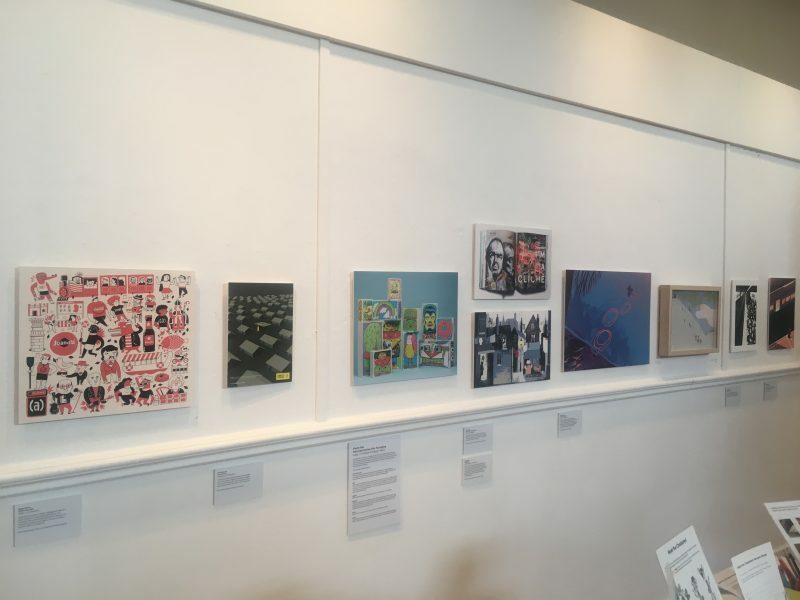 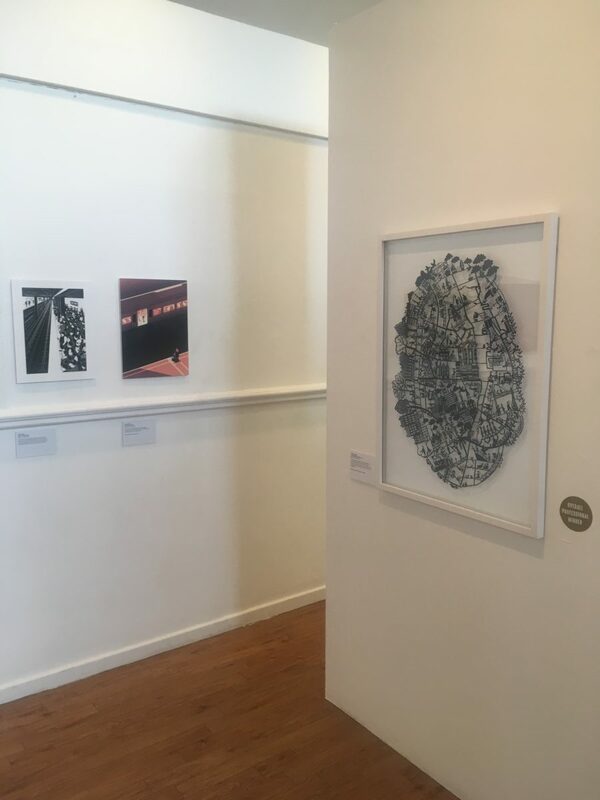 The current WIA2018 Touring exhibition is pictured below at Art House, University of Worcester, October 2018 and Chapel Gallery, Ormskirk, which you can catch until 27 April 2019.